New signs for local financial supervisory and regulatory departments have made a sudden and near-simultaneous appearance around China as part of reforms to better deal with market risk via the delegation of roles. Last year China’s National Financial Work Conference provided further clarification on the responsibilities of local financial regulatory departments with regard to regulation and risk disposal, while many local governments made “deepening reform of local financial regulatory systems and compensating for regulatory shortcomings” a priority for financial policy work in 2018. Over the past two month period offices with signs bearing the words “Local Financial Supervisory and Administrative Department” (地方金融监督管理局) have made an appearance in province-level administrative entities including Beijing, Guangdong, Jilin, Fujian, Chongqing, Sichuan, Qinghai, Yunnan, Shanxi and Shaanxi, according to a report from the state-owned Economic Information Daily. 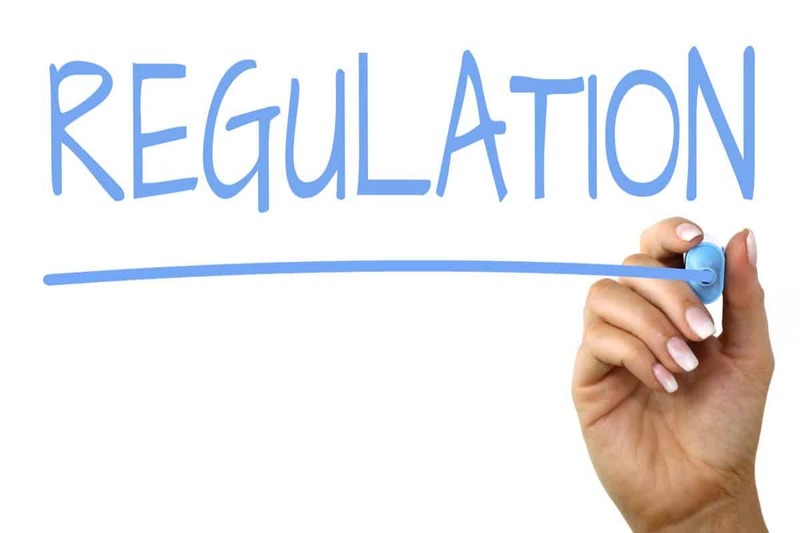 “The background [to this] is that local financial regulatory departments are further focusing and strengthening their regulatory roles and risk disposal roles. “Over the past several years the areas for the high-frequency onset of financial risk have shifted from the traditional financial system to the non-traditional financial system, and from the centre to the regions. This entry was posted in Finance and tagged Chinese economy, Chinese finance, Chinese financial regulation. Bookmark the permalink.